The strategic communications team is responsible for directing the editorial design of all publications from the Institute. 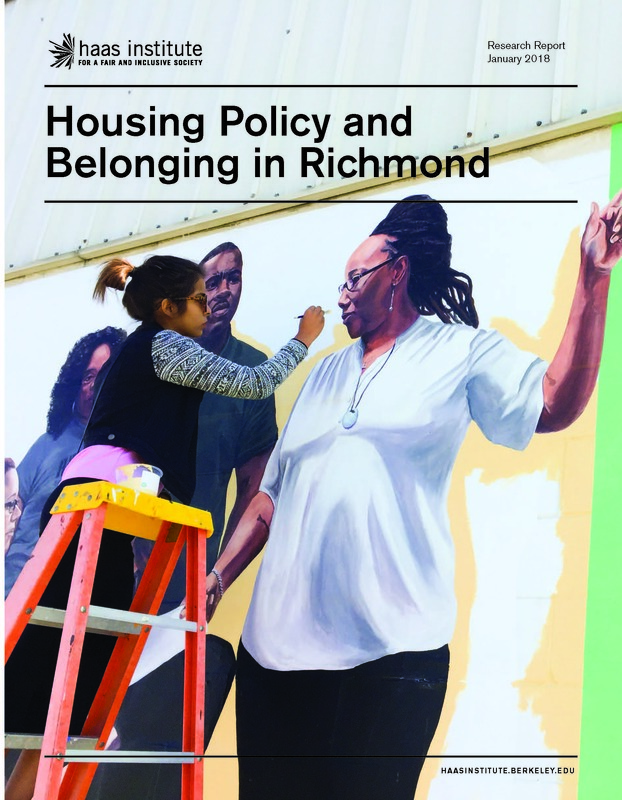 We publish an array of research reports, briefs, and other materials which uplift the groundbreaking research of Institute-affiliated staff and scholars, and highlight the advocacy efforts of community and organizational partners. 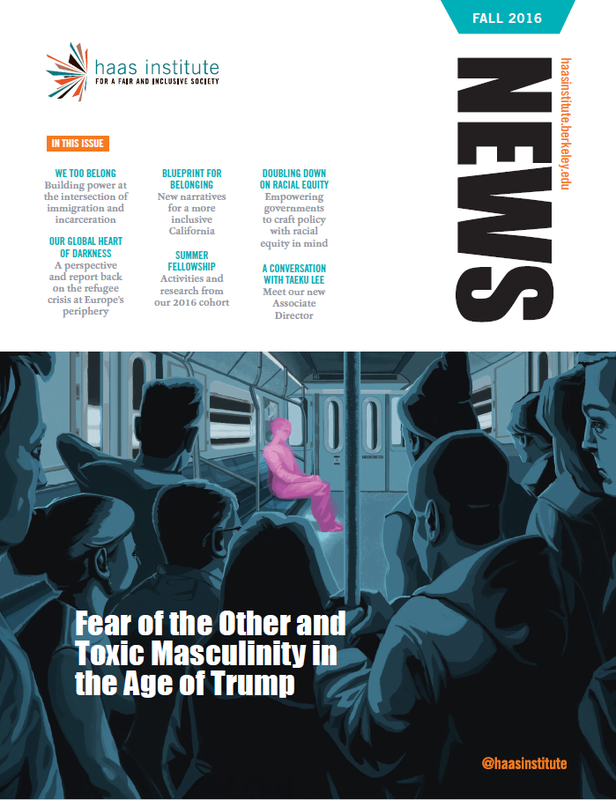 Our reports and research briefs, developed by researchers from the Institute's various programs, examine inequities in housing, issues around public health, the global migrant crisis, and Islamophobia, to name a few. 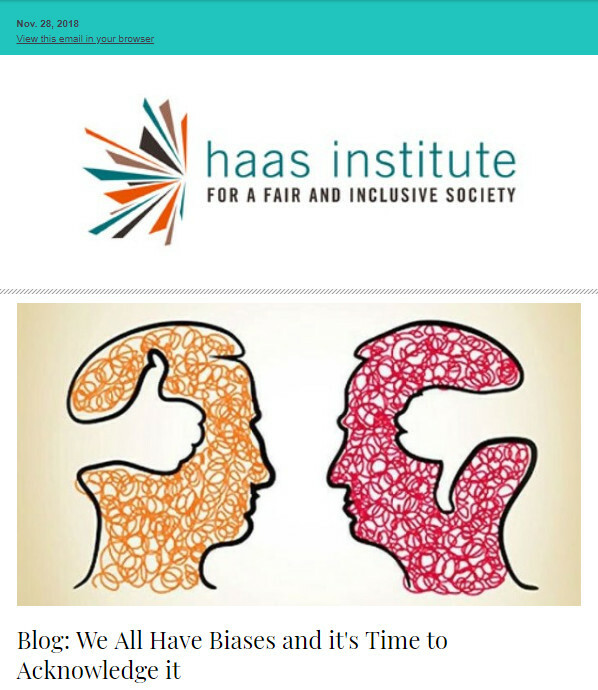 The Haas Institute news magazine is a bi-annual publication available online or in print form that offers an in depth look at our work and its impact, original feature stories, analyses, interviews, profiles, and summaries of our events. We also publish an electronic newsletter every 2-3 weeks with updates on our research, news about events and engagements our faculty and staff are involved in, summaries of news articles in which we are featured, notices of upcoming events, and provides other relevant updates. 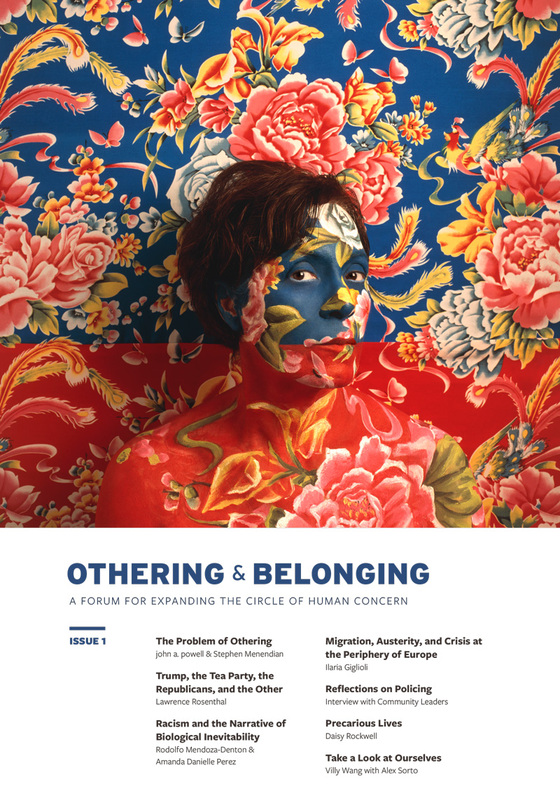 The Othering & Belonging Journal features articles that look at specific forms of marginalization, but also emphasize the dynamic interrelationship between them. It aims to create and sustain a dialogue where a specific social problem can be understood and examined by how it impacts different groups. In addition to disseminating Institute scholarship, many of our publications also intentionally provide a venue for artists and other culture makers to share their work more widely. For more information about our editorial work, please contact Communications Director Rachelle Galloway-Popotas at galloway.popotas@berkeley.edu.